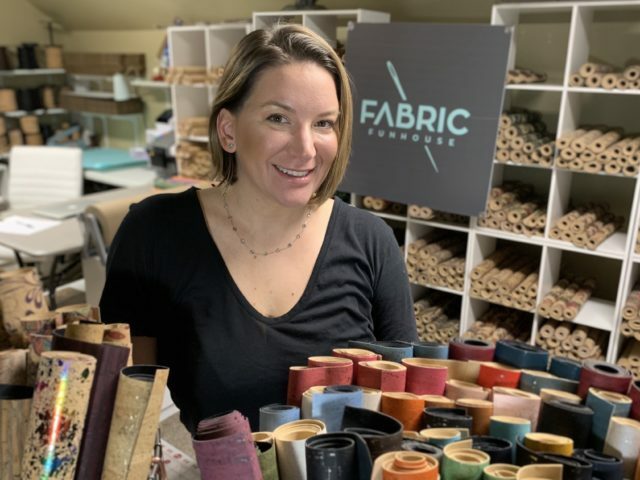 Meet Talia Hendry, owner of Fabric Funhouse, a business based in New Braunfels, providing wholesale and retail specialty fabrics including cork fabric, straps, and piping throughout the US, Puerto Rico, and the Virgin Islands. She recently expanded her offerings to include waxed cotton canvas. 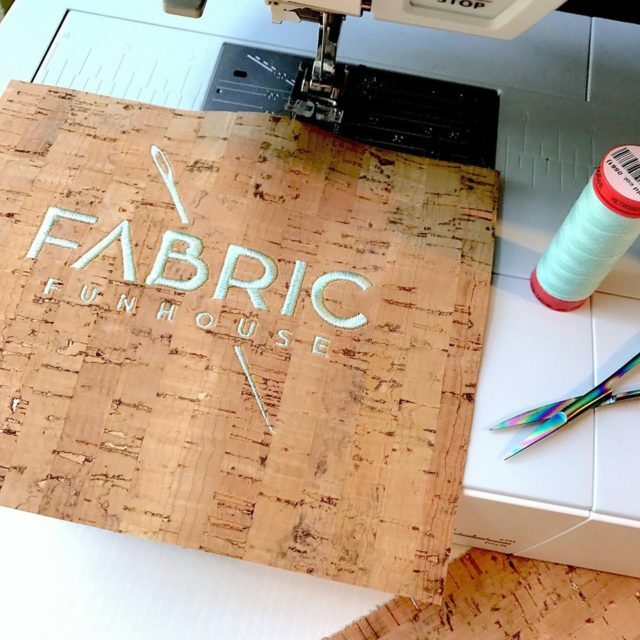 Located in Texas, Fabric Funhouse is the USA’s premier supplier of cork fabric, straps, and piping. They are dedicated to making cork products accessible to makers and designers both big and small. They offer the largest color selection and shipping daily. 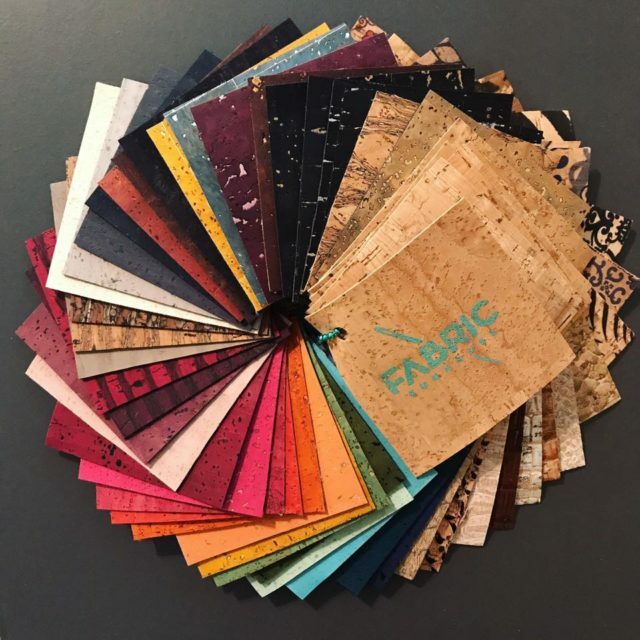 You can find Fabric Funhouse at https://fabricfunhouse.com. Talia, a former U.S. Marine, used the assistance of the New Braunfels Small Business Development Center and the Center’s Business Advisor, Larry New, also a former U.S. Marine. Together, they worked on business formation, evaluating the financial need for capital and learning the administrative requirements of a small business. We are proud to be a part of Fabric Funhouse’s success! Find the UTSA Small Business Development Center at 940 W. San Antonio Street in New Braunfels and call us at 830-214-6435. Check out more New Braunfels and Seguin success stories! Interested in receiving New Braunfels & Seguin news on a weekly basis? Then sign up for our e-newsletter! click here to sign up. Meet Tom Lansdell, owner of Lansdell Recycling, Inc. 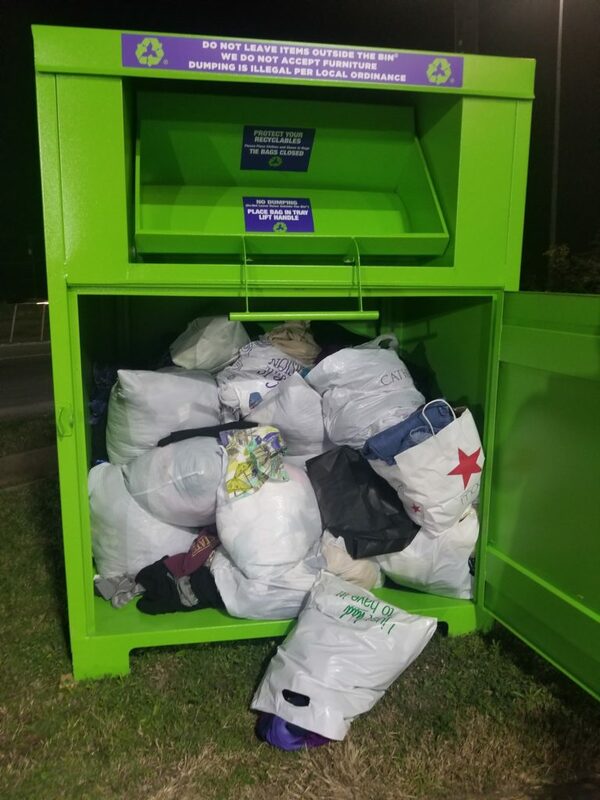 He purchased a Clothes Bin franchise, which has developed a proven process for the collection, management and distribution of clothes, shoes and textiles throughout the United States. 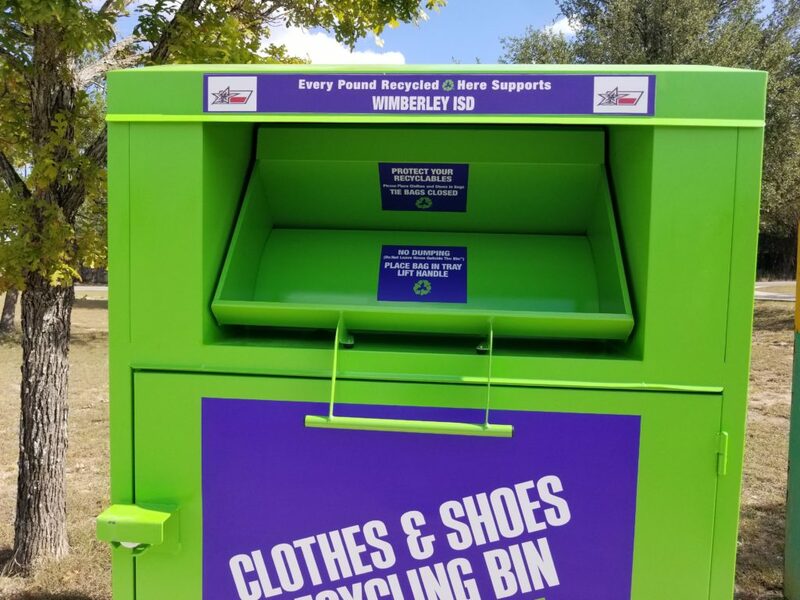 Tom has recycling bins across central Texas – located in New Braunfels, Austin, Round Rock, Dripping Springs, San Antonio, and Wimberley. Some of these recycling bins are located at schools. When you do your part by recycling, Tom does his. Every pound recycled at those respective bins supports those respective School Districts. 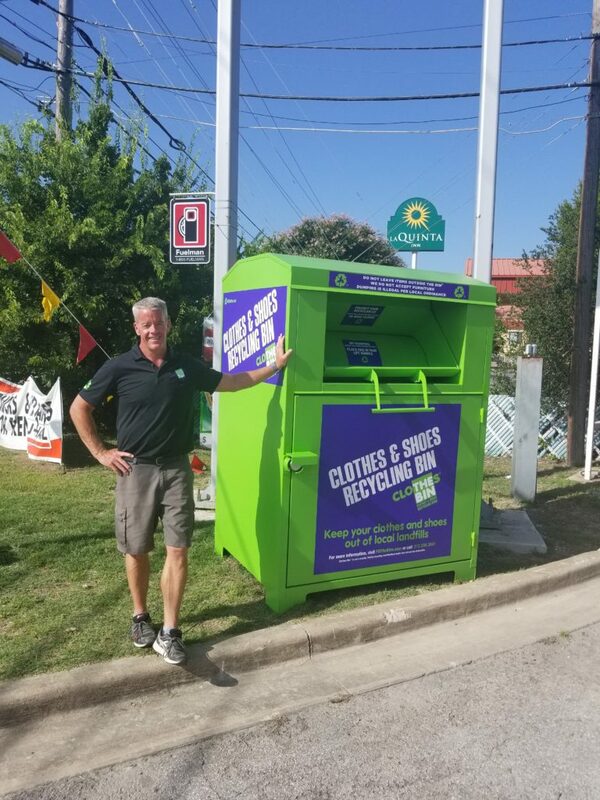 In New Braunfels, you can find a Lansdell Recycling Bin at the Shell gas station next to Chili’s on SR 46. (1210 Interstate 35 Frontage Rd, New Braunfels, TX 78130). Tom used the assistance of the New Braunfels Small Business Development Center and the Center’s Business Advisor, Larry New. Together, they worked on the business plan, lending process and sales tax. We are proud to be a part of Lansdell Recycling, Inc’s success! 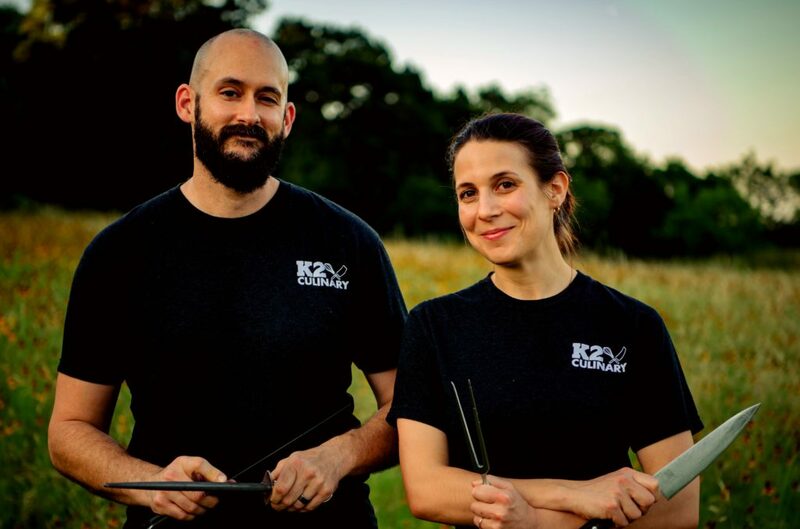 Meet Kevin and Kate Arp, co-owners of K2 Culinary, a catering company in Wimberley, Texas. Kevin and Katie saw early success after opening for business. K2 Culinary had its first catering gig at the Bulverde Activity Center for the “Un-wine’d” Fundraiser. K2 Culinary then catered the Leadership NJROTC Training at Smithson Valley High School, serving over 100 cadets and 14 instructors. 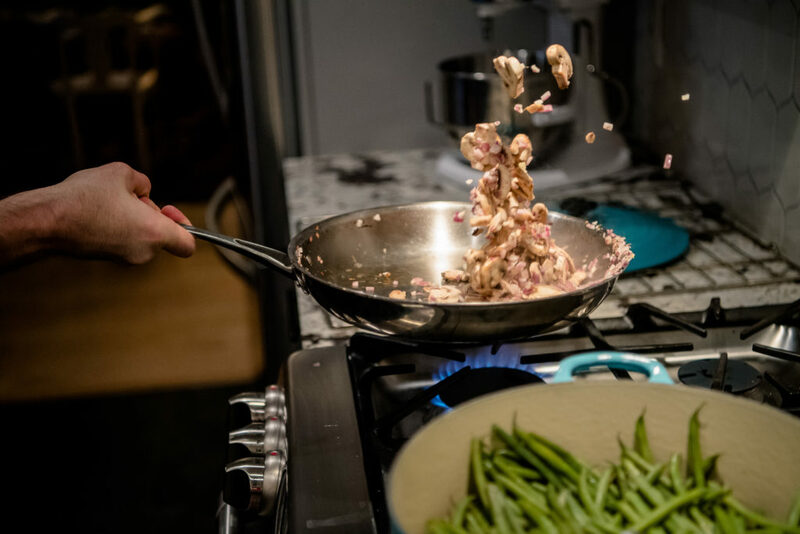 K2 Culinary, a catering company, serves Wimberley, Texas and the surrounding area including Bulverde and Spring Branch. 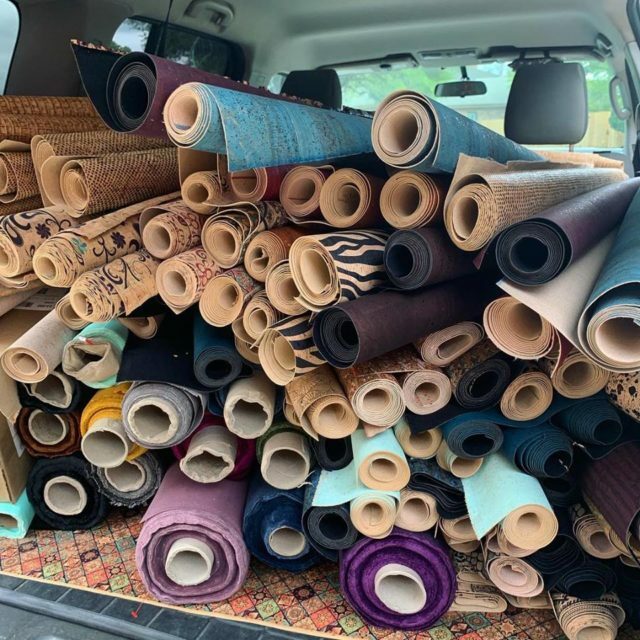 Kevin and Katie established their business in 2008 and expanded into the Wimberley area in early Spring of 2018. Kevin and Katie saw early success after opening for business. K2 Culinary had its first catering gig at the Bulverde Activity Center for the “Un-wine’d” Fundraiser. K2 Culinary then catered the Leadership NJROTC Training at Smithson Valley High School, serving over 100 cadets and 14 instructors. Kevin used the assistance of the New Braunfels Small Business Development Center and the Center’s Business Advisor, Larry New. Together, they worked on marketing and entity formation to include small business taxes and employment taxes. While working with UTSA Small Business Development Center Kevin was able to start their business, create 1 new job and increase their profits. 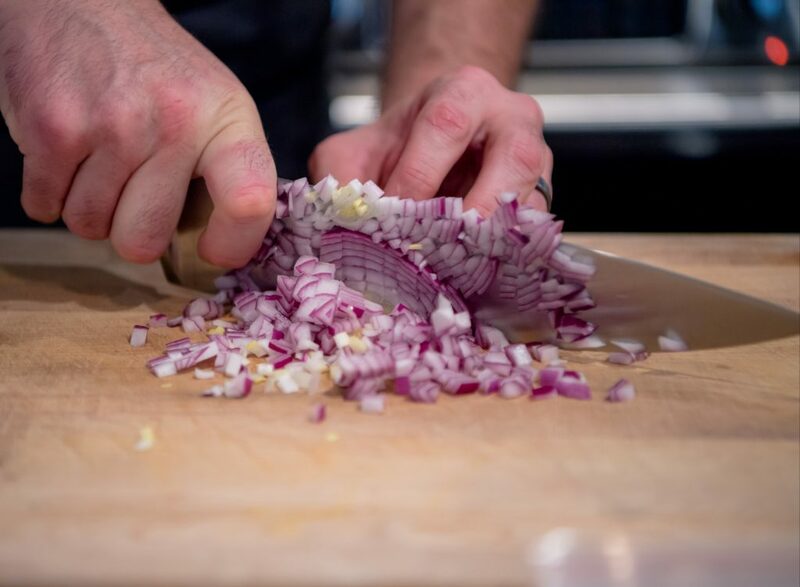 We are proud to be a part of K2 Culinary’s success! C. Kelly Family Clinic, PA was established in 2010 as a Professional Association by Dr. Cecily Kelly and her husband, Austin Kelly. 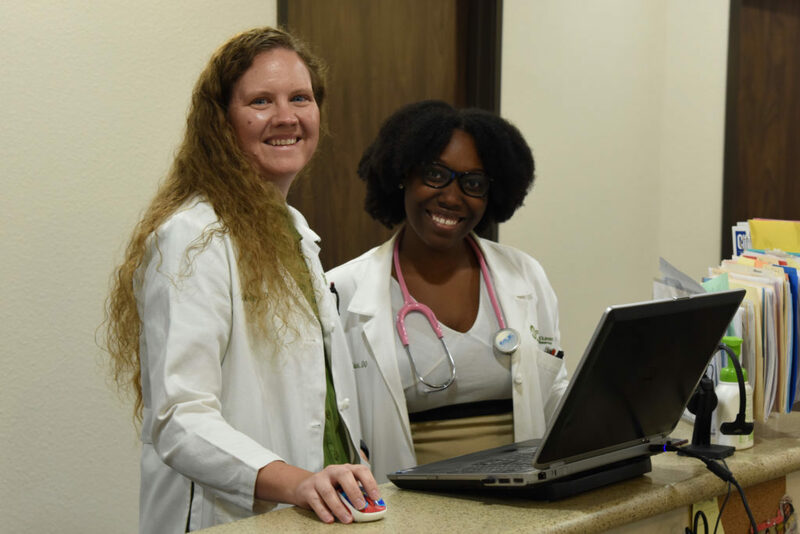 Kelly Family Clinic provides physician care and obstetrics serving the greater New Braunfels and Seguin area. They expanded their successful and growing business by purchasing a larger facility and hiring more physicians and staff. 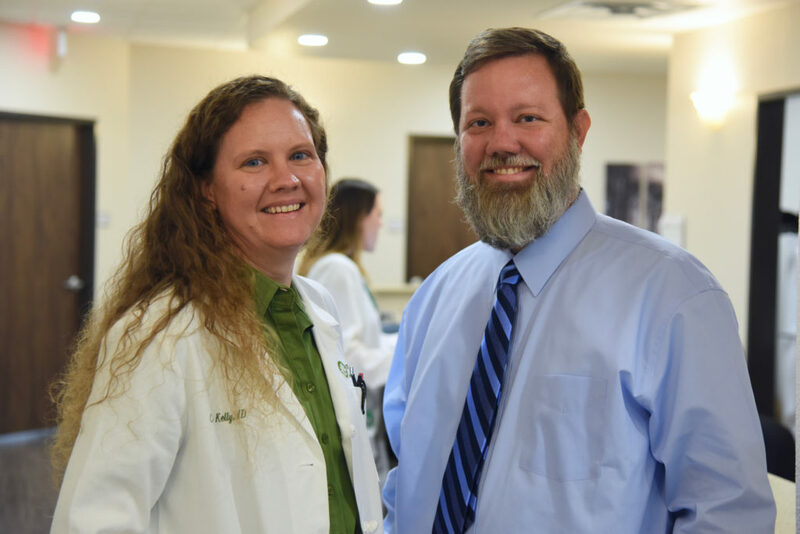 Kelly Family Clinic’s bright and talented physicians deliver full scope primary care. They treat patients ranging from newborn to seniors. In addition, they provide Obstetric Care (including Cesarean Sections) to women and perform minor Gynecological procedures. Listening and developing thriving, doctor-patient relationships is what matters most to them. You can find Kelly Family Clinic at: http://www.kellyfamilyclinic.com/ or by calling (830) 214-6411. They are located at 794 Generations Dr., New Braunfels, TX 78130. Austin used the assistance of the New Braunfels Small Business Development Center and the Center’s Business Advisor, Larry New. Together, they worked on financial projections and a business plan. While working with UTSA Small Business Development Center Cecily and Austin were able to expand their business, retain 11 jobs, create 2 new jobs and secure an SBA backed loan. We are proud to be a part of Kelly Family Clinic’s success! 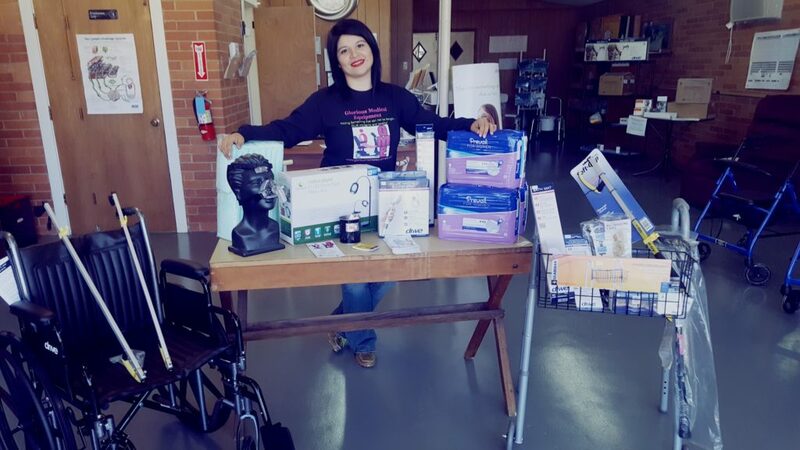 Meet Laura Sagredo, owner of Glorious Medical Equipment, LLC, located in Fredericksburg, Texas. Laura Sagredo took a leap of faith (with a lot of planning) to start Glorious Medical Equipment, LLC, in 2016, after working for many years in the Durable Medical Equipment (DME) industry. 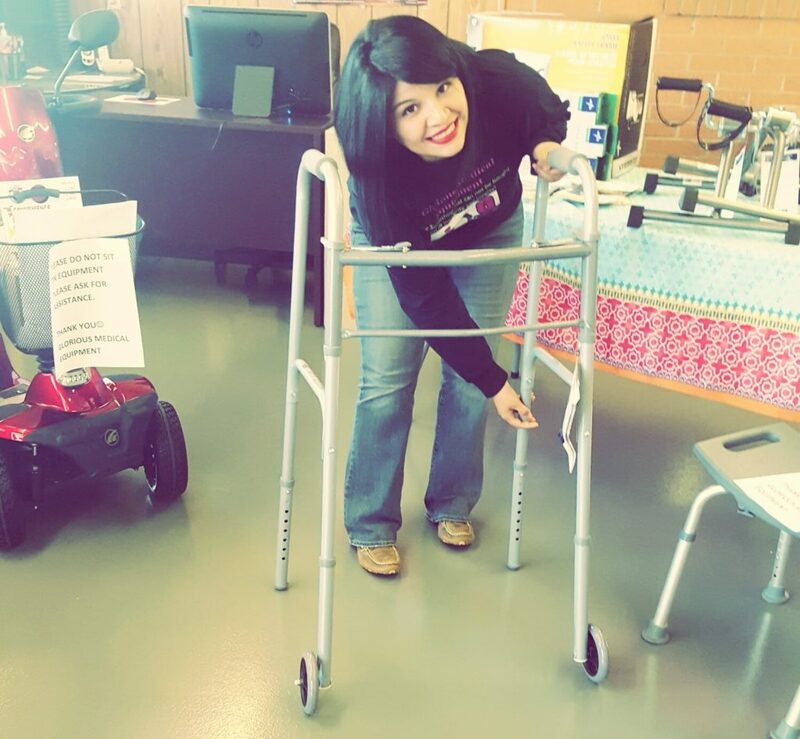 Laura has a strong desire to serve others and gets to work at what she loves by helping people who benefit from the use of specialized medical equipment. In addition to sales, service and rental of durable medical equipment, Laura is also a certified mastectomy fitter and compression garment fitter. 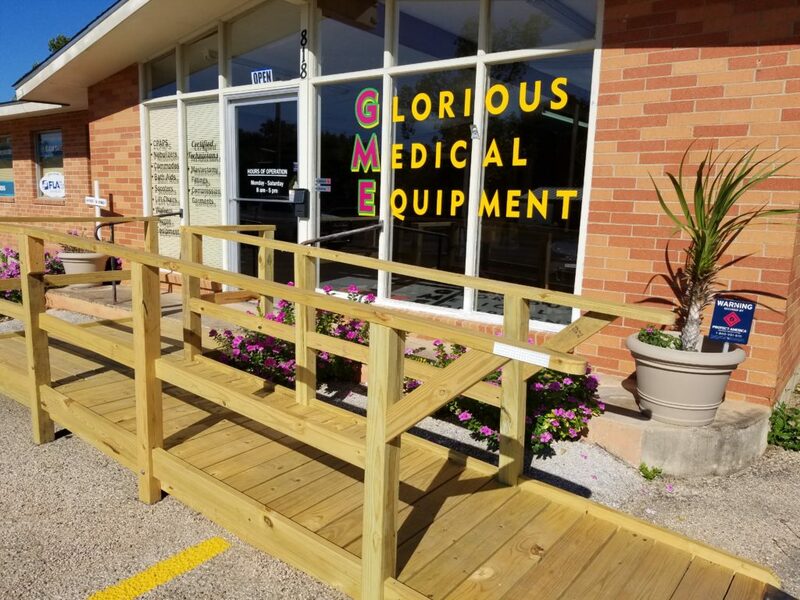 The knowledgeable staff at Glorious Medical Equipment assists patients in understanding Medicare, Medicaid, CHIPS, managed care, and private insurance coverage in obtaining the optimal reimbursement for equipment. Keeping pace with the changes in healthcare is and can be difficult. The staff are and will remain committed to keeping pace with the everyday changing guidelines in all areas of reimbursement. They are committed to providing personalized service. Glorious Medical Equipment offers years of experience which ensures patients are getting the best possible service for their medical equipment needs. They are dedicated to providing the highest quality of service and supplies to their customers. Laura used the assistance of the New Braunfels Small Business Development Center and the Center’s Business Advisor, Larry New. Together, they worked on business formation and financing and they continue to work on operations, inventory, sales tax, etc. While working with UTSA Small Business Development Center Laura was able to start her business, expand her business, create 2 jobs, and increase her sales. We are proud to be a part of Glorious Medical Equipment’s success!